The program illustrates how we, as a community, can participate in helping to protect our families and fellow citizens.Through a 1-2 hour Power Point presentation, the speaker(s) will elaborate on various issues such as the Goals and Agenda of Both Domestic and International Terrorist Groups, outline the Eight Signs of Terrorism, and provide information on how individuals can contact authorities to report suspicious behavior. If you would like to request additional information or want to inquire about scheduling this presentation in your community or for a group, please contact Chief Harry J. Kleinkauf (Ret.) 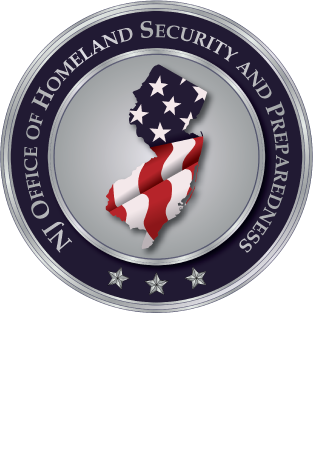 at HKleinkauf@njohsp.gov or call 609-588-2201.